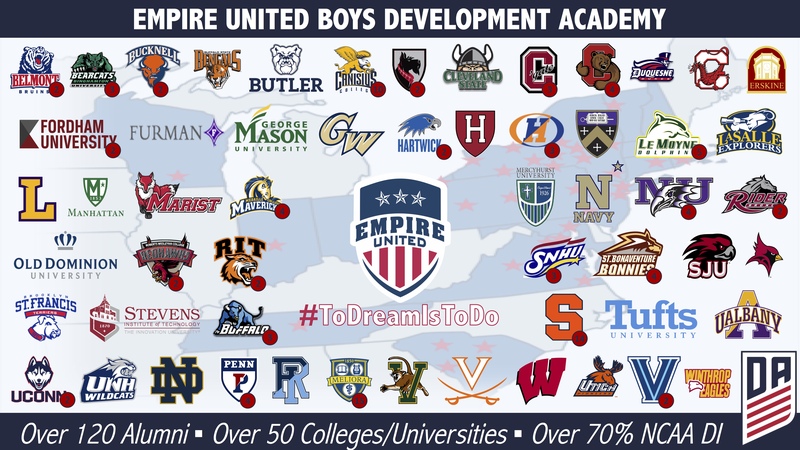 Our Academy alumni are a great source of pride for Empire United. They are also great role models and great resources for our younger players who may have similar aspirations and goals. We are proud to present the following alumni list. You can also select one of the graduating classes to the left to view the list of alumni from that year. We look forward to the steady growth of our Alumni list.